This tutorial will guide you through the process of integrating Everlesson membership service to your campaign. 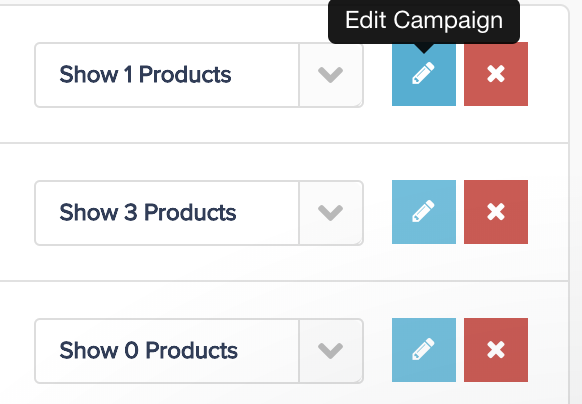 Step 1: In your PayKickstart dashboard, click on ‘campaigns’ in the left-hand side-bar. Step 2: Select the campaign for which you would like to add a membership integration, and press the ‘edit’ icon on the right-hand side. 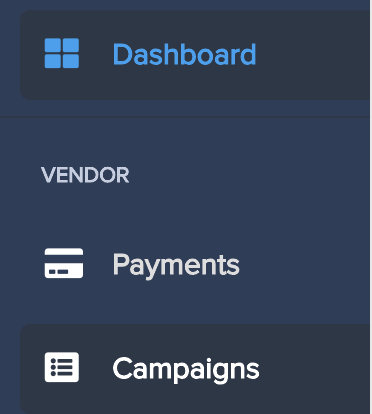 Step 3: When you open up the campaign you’ve selected, scroll to the bottom section titled ‘Membership Integration’, and you’ll see a subheading labeled ‘Membership Service’. Step 4: Click the drop-down box for Membership Service and select ‘EverLesson’ as your service to integrate. Step 5: A new information box will pop up under your selected service asking for additional information. For EverLesson, you’ll need a Secret Key and API Key. Enter this information and save the campaign settings. Login to your EverLesson account, and click on “My Profile” in the top right. You will see your API Key and Secret Key there. Enter it in the step shown above and click Save. Step 5: You can now link and enable a product in that PayKickstart campaign to your EverLesson site by selecting it from the Membership Integration options available while editing the products settings. Step 6: In the product settings, section 3(integrations), enter the “EverLesson Member level” which the product should be associated to.